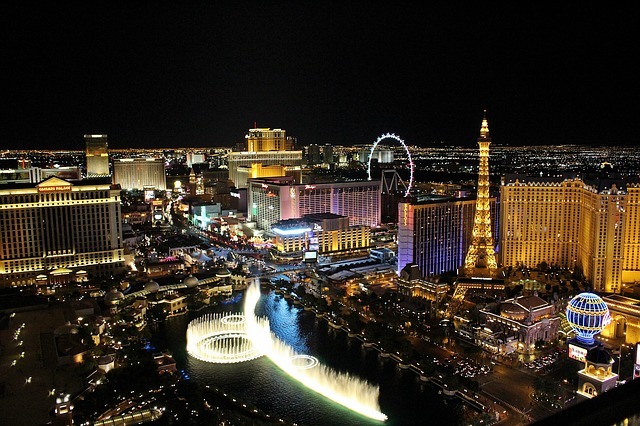 Las Vegas is one of the world's most iconic destinations. It is known all the world over for its thriving, energetic vibe, world-class casinos, and ostentatious hotels. The well-known saying, 'What happens in Vegas, stays in Vegas,' illustrates its decadent lifestyle. When you think of Vegas, a few things come to mind, and one of those is the hotels. However, hotels are not the only accommodation available. 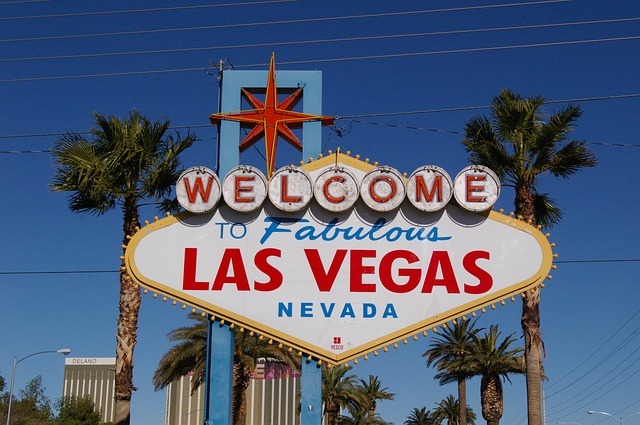 Las Vegas vacation rentals make a great base for your trip. More than just a room, they provide the creature comforts that are often lacking in vacation accommodation. Vegas is one of those destinations that you either love or love to hate. We can think of lots of reasons to love it. The sheer choice of activities on a Las Vegas vacation is reason enough to visit. And it's not all just about gambling. There are lots of places to visit, such as the Hoover Dam and Grand Canyon. The shows and nightlife are unrivaled. And if you live at a gentler pace, there are ample spas to ease away your stresses. Everything in Vegas is extravagant. The slogan, 'Go big or go home' fits well here. Nothing about Vegas is subtle. It is bursting at the seams with luxury hotels, flamboyant casinos, and conspicuous architecture. It will dazzle and amaze you. You can't visit Vegas without taking in one of the shows. Here you'll find acrobats, international artists, puppets, showgirls, and more. There is so much choice that you will find something to pique your interest. Thrill seekers will love the roller coasters and adventure rides. The roller coasters in Vegas are usually associated with hotels and casinos, rather than amusement parks. Each has its own theme or profile. Again, the choice is huge, and you won't be disappointed. They say that Vegas comes to life as the sun goes down and it is certainly true. Vegas has every type of bar and nightclub you can possibly imagine. And it's all done on a grand scale. If you want to party, this is your destination city. When you've lost all your money at the tables, there's still plenty to do that won't cost you a dime. The streets are full of entertainers and performers. 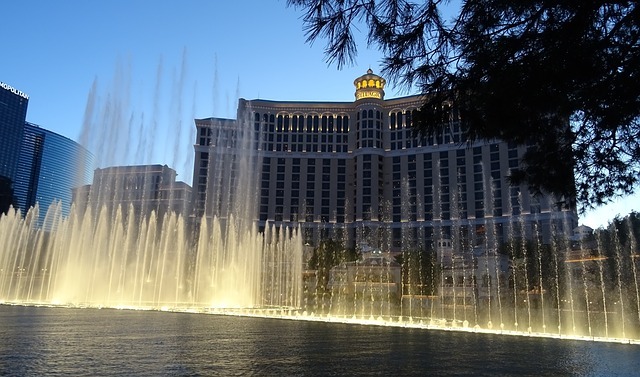 And the Bellagio Fountains won't disappoint. Water shoots hundreds of feet into the air, and it is all set to music. You can even watch as a volcano erupts outside of the Mirage. The show takes place every half hour. Fremont Street is an experience in itself, and it's always awash with entertainers. In the summer, bigger acts play for free. The food scene in Vegas is a reason in itself to visit. There are several Michelin starred restaurants where every taste and budget is catered. Whether you prefer fine dining or family-friendly, the culinary scene won't disappoint. Las Vegas is one of those destinations that everyone should visit at least once. Don't make up your mind before you get there. It's one of those places that gets its hooks into you and keeps you going back for more. This is surely one of the destinations in my bucket list. Loved it. Went thrice to this magical place but still want to many many times.